We understand that divorce is a difficult and daunting prospect to many clients. 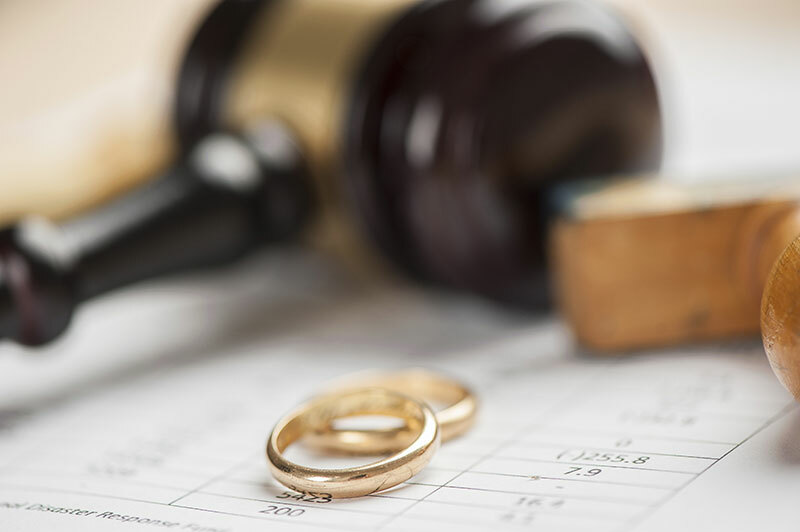 We have personally witnessed many of our clients suffer from common issues that crop up during divorce proceedings – such as the denial of their access rights to their own children by their spouse, as well as the persistent threat of criminal and civil litigations. Many of our clients have chosen us after exploring their options due to our strong family law team, which has differentiated us from the rest. Our lawyers are well equipped with a strong wealth of family litigation experience and our paralegals are always there to assist. We are here to listen and to help you, whenever possible. If you have been thinking of divorcing your spouse and would like to find out more about the implications of a divorce for yourself and your family, please do not hesitate to call us and find out more. We are happy to share our thoughts about your case. If you have just received a Writ for Divorce from your spouse, you would probably think that the particulars and prayers cited by your spouse seem extremely unreasonable and prejudicial against you. You might start to feel emotional and wronged, and like the weight of the world is crushing you down. Our clients have cited our close personal support for them as one of the key reasons for why they keep returning, and we will be here for you when you need support to overcome the barriers that you are facing. We believe in providing practical solutions for divorce clients, especially when the matter involves minor children. Our clients always come back stronger after the entire divorce process. Remember – divorce is not the end of the day. Copyright by East Asia Law Corporation 2017. All rights reserved.